The Unequivocal Mind: Albums Of The Year: Part 2!! Ever since he did 'Black and Yellow' and 'Roll up', I became a fan. This has to be him best album so far in my opinion in comparison to Rolling Papers and O.N.I.F.C. 'True Colors' ft Nicki Minaj is my favourite song on it and possibly one the most played songs on my playlist. Wiz Khalifa has never disappointed, so I look forward to more music from him. This was one of those albums that I knew was going to be perfect because let's be honest all her work ('Sailing Out' and 'Sail Out') were. The first few singles I found quite depressing but they grew on me like Sam Smith's album did. I still can't say I have a favourite song because I always find a new favourite after listening to the album again. 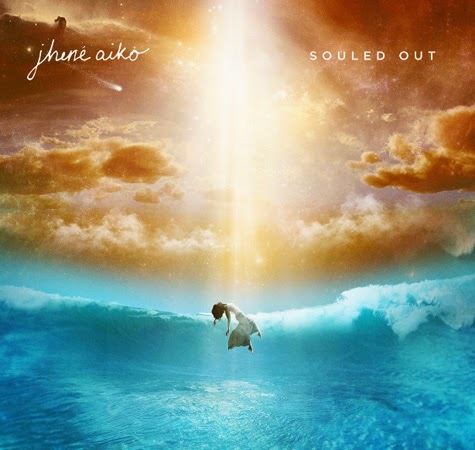 :) Jhené's voice is incredible and this album is amazing! From the days of 'Yo (Excuse Me Miss)' Breezy has slayed in the music scene. He sings songs that can never be considered overplayed because he's that good. With this album I was excited and at the same time hoping it will be great (simply because I wasn't really a fan of 'Fortune') and my expectation was met. 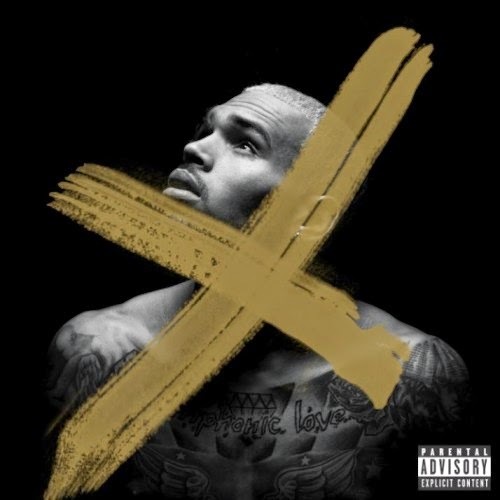 X is an album I can play all day and yes there are a few songs I don't like ('Fine China'). We have seen him do art, sing, dance and rap and it is safe to say he is good at everything he tries. Oh and he's one of the finest men out there! Not much of a fan of any of her mixtapes but I must admit '2 on' ft SchoolBoy Q was one of those overplayed songs that you still love even though you have heard it back to back multiple times. I wasn't really sure the album was going to be good but I had a lot more faith when 'Pretend' ft A$AP Rocky came out (my favourite on the album and one of my most played). It did take me a while to enjoy the whole album but now I can say I like it. I didn't know about Logic until this year so I guess I was late but now that I have listened to him I can say he's one of the best lyricists in the industry. He's reminds me of J Cole (probably why I like him). 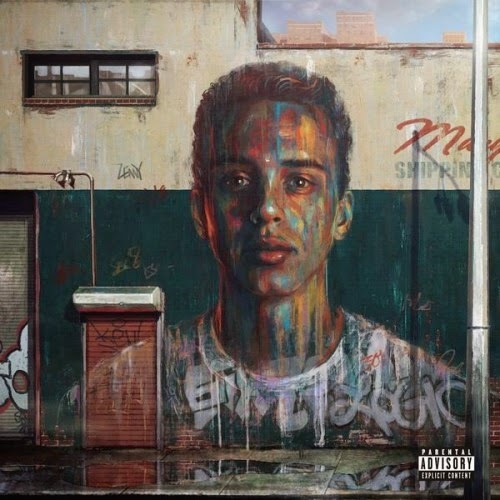 This album is lyrical but to be honest I prefer his mixtape 'Young Sinatra: Welcome to Forever' but who knows maybe this album will become one of my favourites. I remember becoming a Taylor when she released her second album 'Fearless' but I lost interest in her on the fourth album 'Red'. 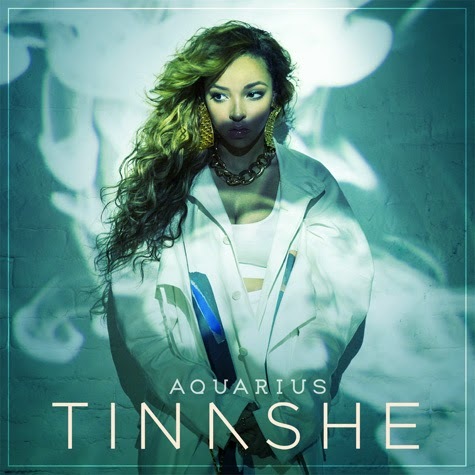 I can't explain why but with this album I fell in love with her music again. Although I remember seeing the video of 'Shake it Off' and wondering "What was she thinking?". The song did grow on me but I think this is the best album Taylor has released yet and the best song on it is 'Blank Space'. 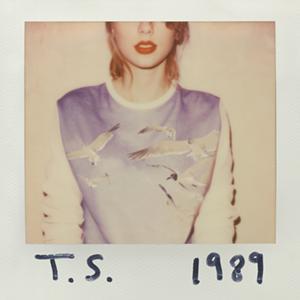 I love Taylor's album <333 great post men!